Sol Central on Mare Fair in Northampton is a large leisure and restaurant complex with the benefit of its own 362 space car park. 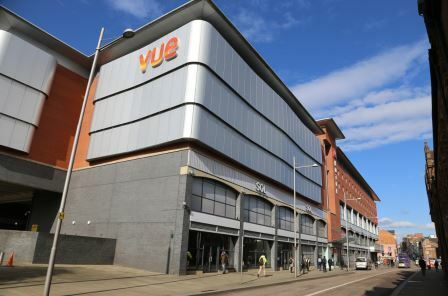 Northampton has a total population in it’s retail catchment area of over 1 million people and along with 14,000 students at the new university just 10 mins walk away Sol Central is a popular venue for leisure activities. 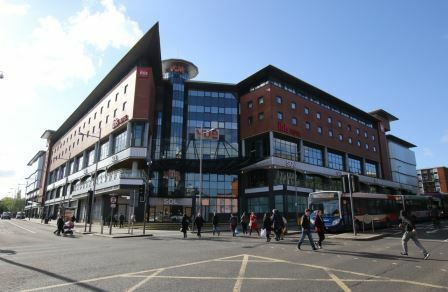 Other tenants include Vue Cinema, The Brickyard Cafe, Fitness4Less, BST (Gym), Body Beautiful and Ibis Hotel. The units are available to let by way of a new full repairing lease for a term to be agreed. Rental details are available on request.